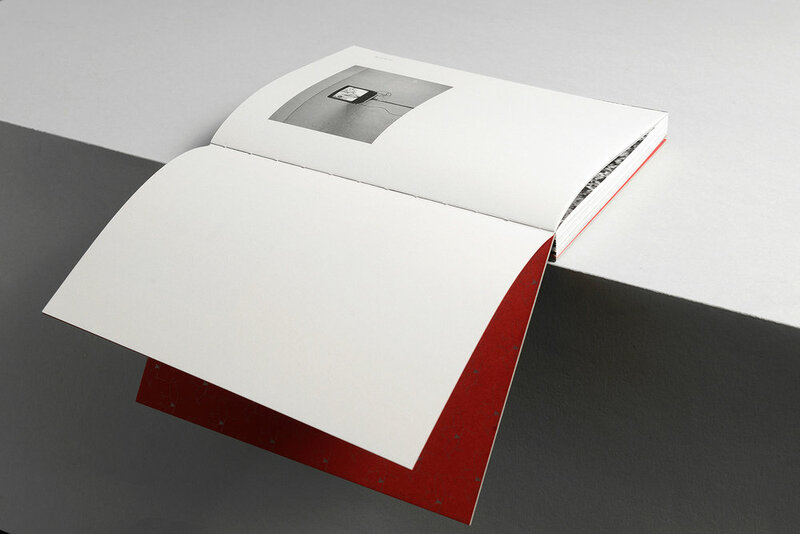 A book by Attilio Solzi, published by Void. “If there is a task for art it is to represent its time. Art that does not hurt anyone probably does not serve anything.” - This was Attilio Solzi’s answer when told that some situations portrayed in ‘Home Video Diary’ would raise a few eyebrows amongst conservative people. Buy ‘Home Video Diary’ by Attilio Solzi now. Download ‘Home Video Diary’ presentation PDF.